Sunday 1st of February 2015 saw hundreds of radio amateurs from around the UK flock to Canvey Island for the annual Canvey Radio Rally. 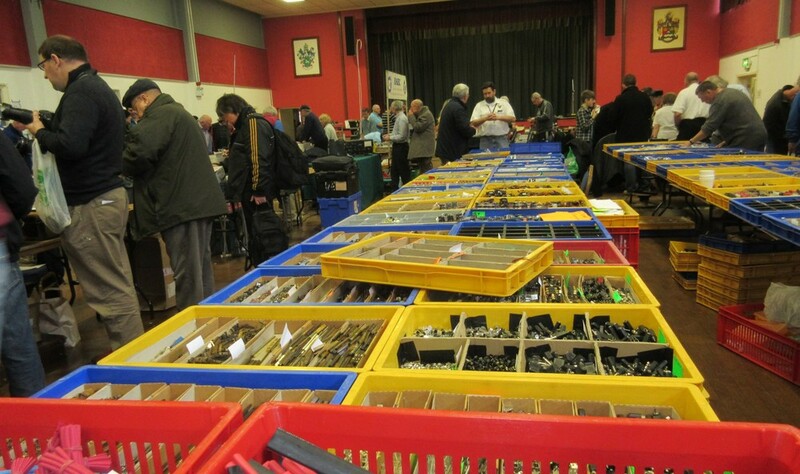 This was the 30th rally organised by the South Essex Amateur Radio Society (SEARS), and was very well attended. Raffle prizes, donated by traders, included a tablet computer, a weather station and a Baofeng handheld. 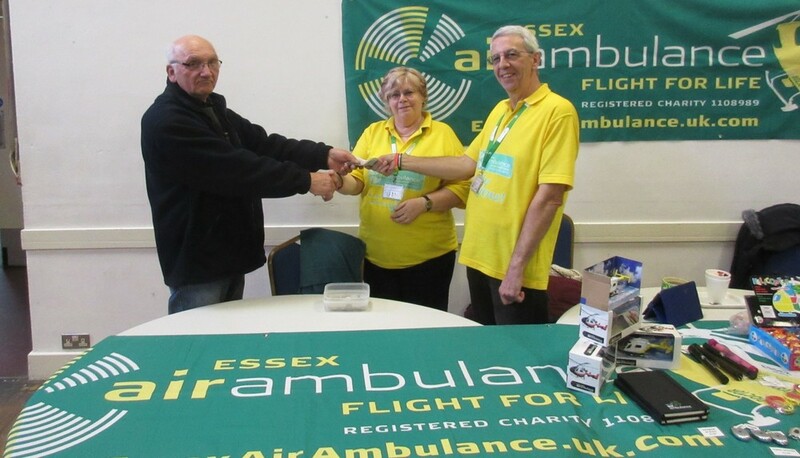 Including a donation from SEARS, £300 was handed over to members of the Essex Air Ambulance team by Dave Speechley G4UVJ, President of the South Essex Amateur Radio Society.